Text “start” to any Sun Cash phone number to receive customer offers and info! 4 convenient independently owned locations. We are a trusted provider of cash loans for our customers. We provide professional services to those who in need of immediate financial assistance. Our quick application process ensures that you get the money you need in as quickly as a few minutes. We help you get the cash you need now, before you get paid again. We want what you want: to provide a short term cash solution for you! 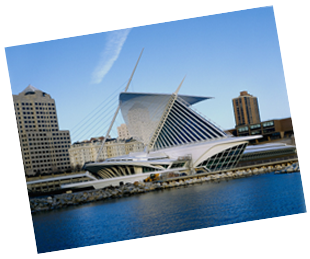 We have 5 locations in Milwaukee to serve you. Get Your Cash Now!